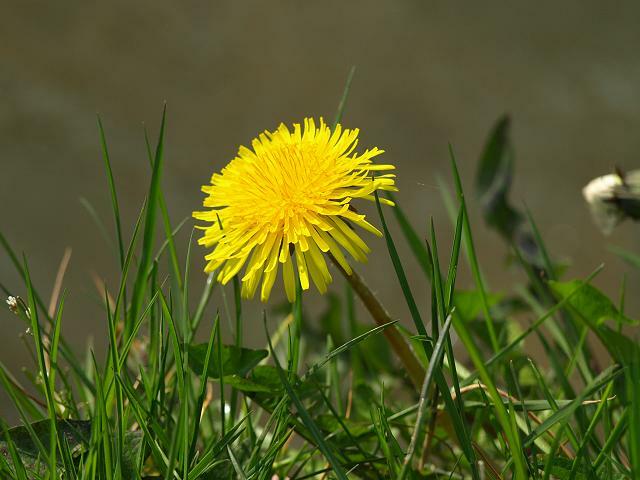 Dandelions: the perennial lawn maintenance nuisance. It doesn’t take a very savvy gardener to know that getting rid of a dandelion takes more than just popping the yellow top off. It requires attention to the root – digging the whole darned thing out from the ground – to remedy the problem. There’s a reason that in talking about problems and solutions the term “root” is thrown around even when the topic isn’t gardening or dentistry. Throwing “solutions” at the top of a complex problem will never solve the problem. At best it will mask it or defer the problem for a time, but ultimately the concern will either manifest itself somewhere new or re-emerge again over time. We know this in gardening, in business, in healthcare, in government. So why are we so slow to “know” it and, more importantly, to act on it when it comes to education? All the data tells us that access to early childhood education dramatically, positively impacts a child’s trajectory of success for K-12, post-secondary education and far into their professional lives. More successful professionals means stronger national and global economies and a more secure future for us all. Let’s make 2016 the year that we acknowledge the achievement gap in the united States and demand our next president make early childhood education a priority. Save the Children Action Network (SCAN) is doing just that. Read more on their campaign to make early childhood education funding a top priority in the campaigns for all presidential hopefuls in the coming elections.